The sixth World Ocean Summit will strive to build greater collaboration across regions and connect the world to new ideas and perspectives. 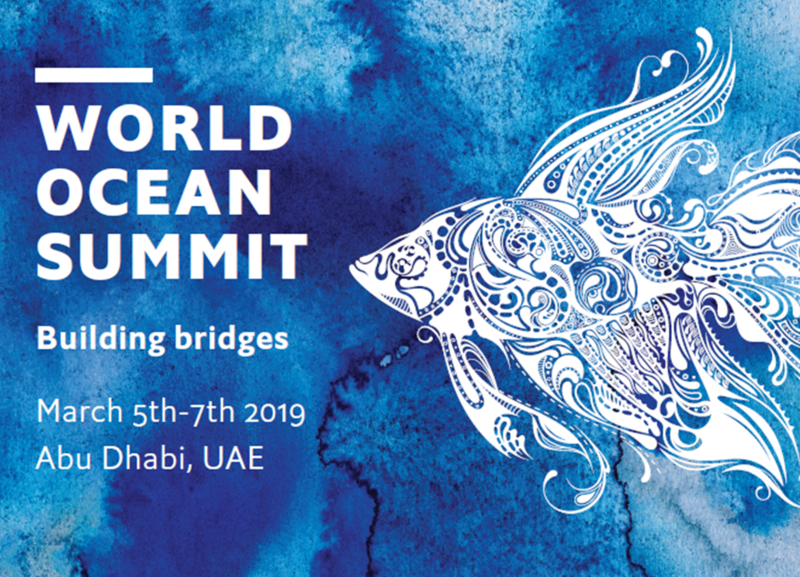 Taking place in March 2019, this world-renowned event will take place in the Middle East for the first time – a region often overlooked in ocean discussions. The Economist will bring together political leaders and policymakers, heads of global business, scientists, NGOs and multilaterals from across the globe, and will aim to provide a forum for discussion amongst a more diverse and representative participation on the future of the ocean than ever before. Please click here to learn more about the summit.